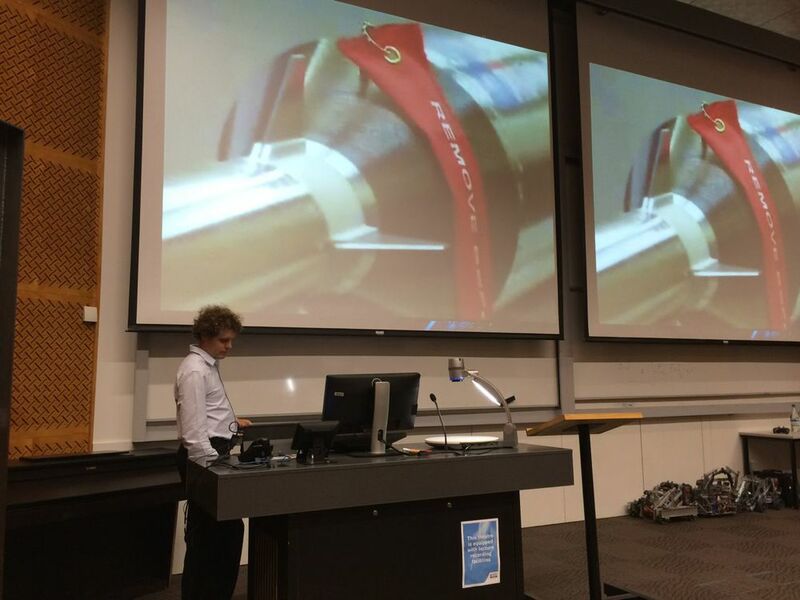 Rocket Lab is forging the New Zealand space industry. 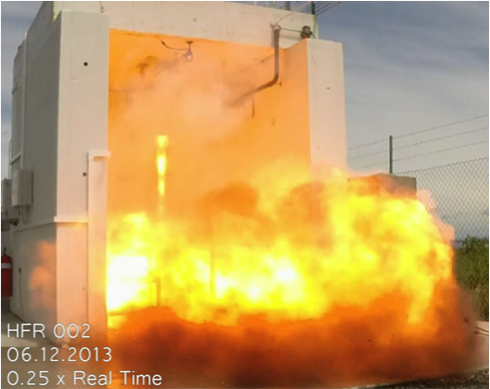 With world leading developments in propulsion the company now boasts an impressive client list including Aerojet Rocketdyne, Lockheed Martin, DARPA and other US government agencies. 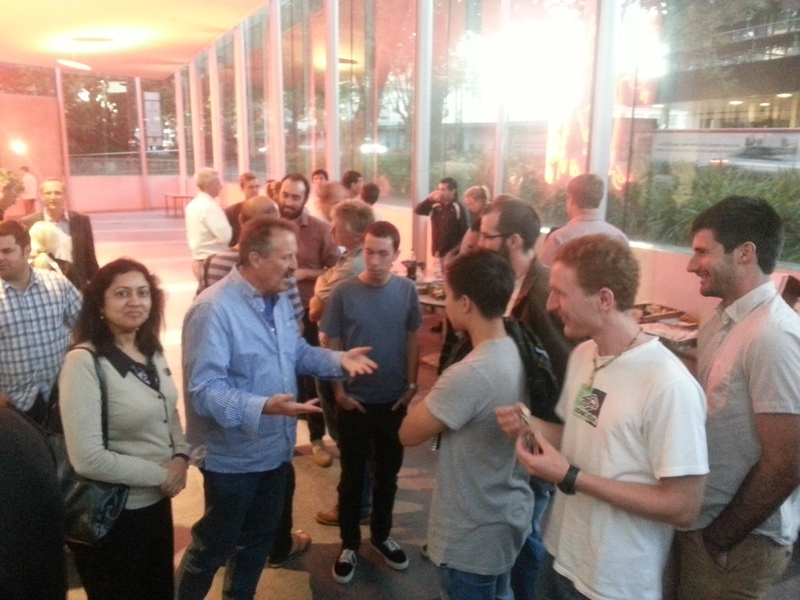 Peter Beck discussed the journey to today as well as the company’s exciting new project. 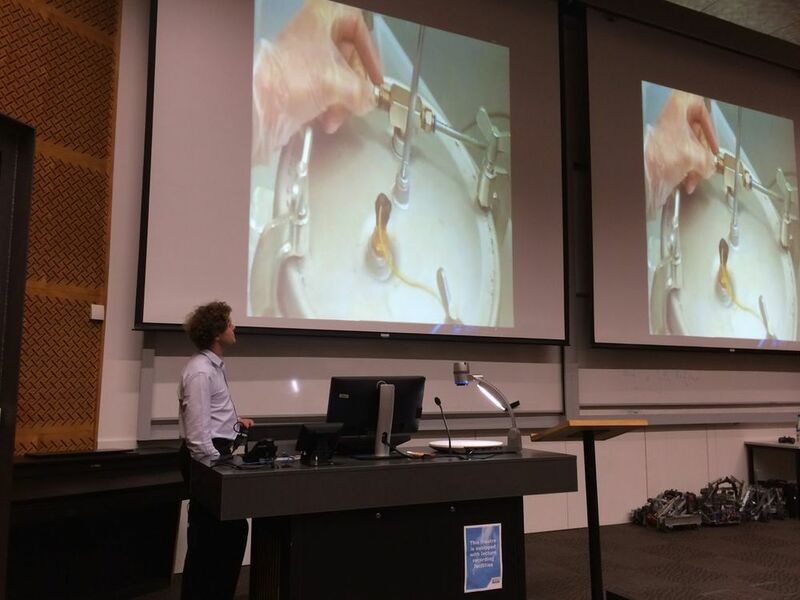 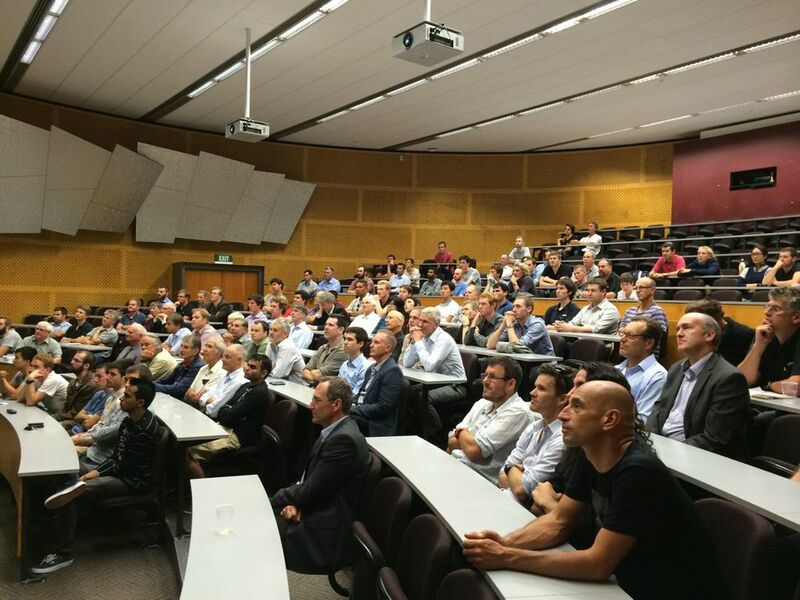 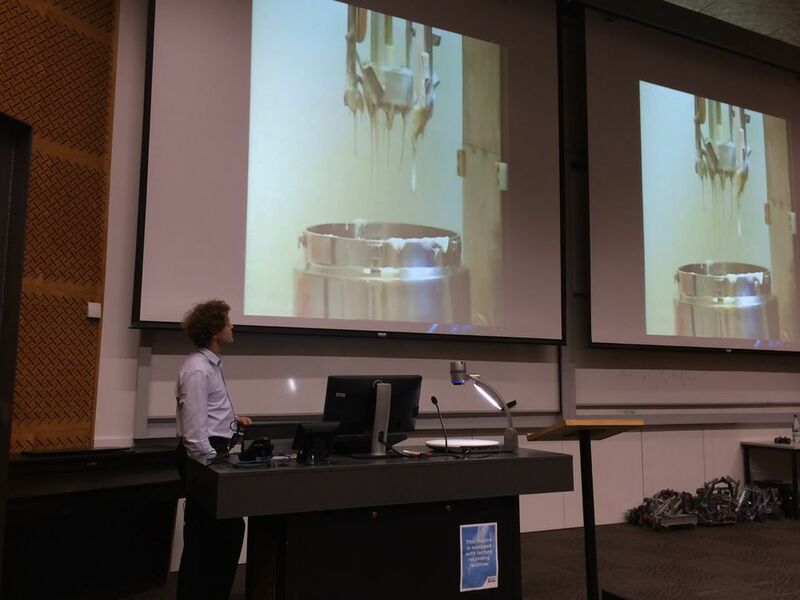 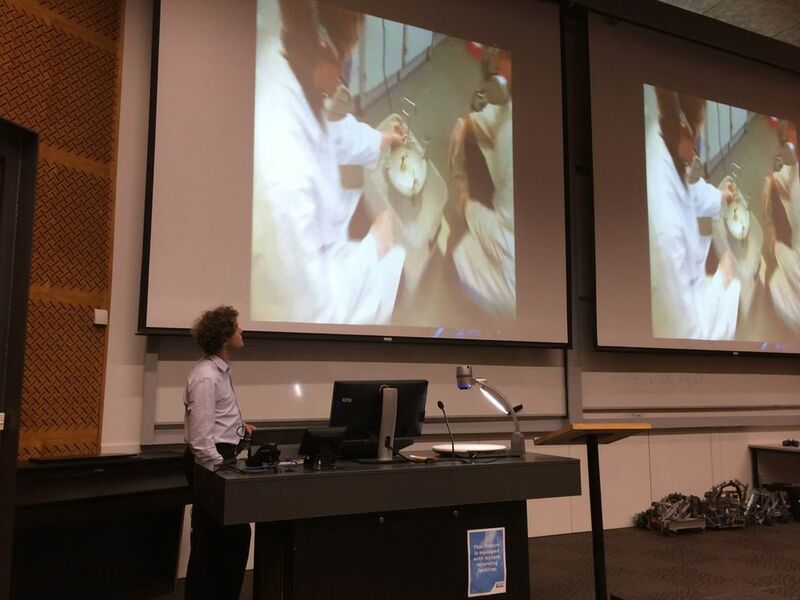 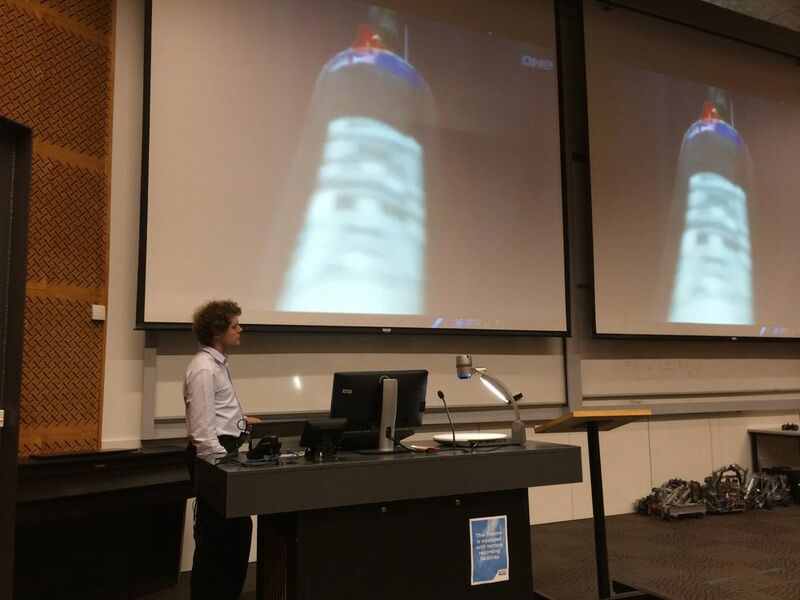 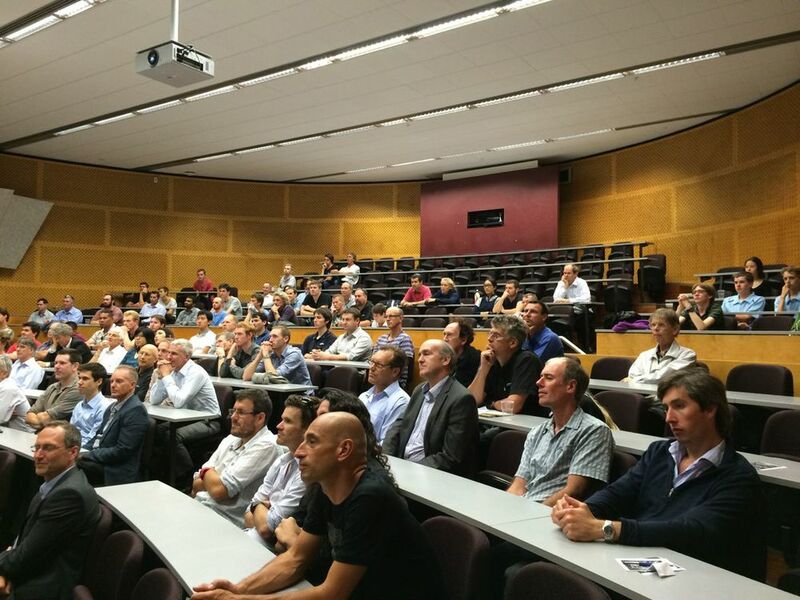 We joined the IPENZ Mechanical Engineering Group for an exclusive look into Rocket Lab held at the University of Auckland.